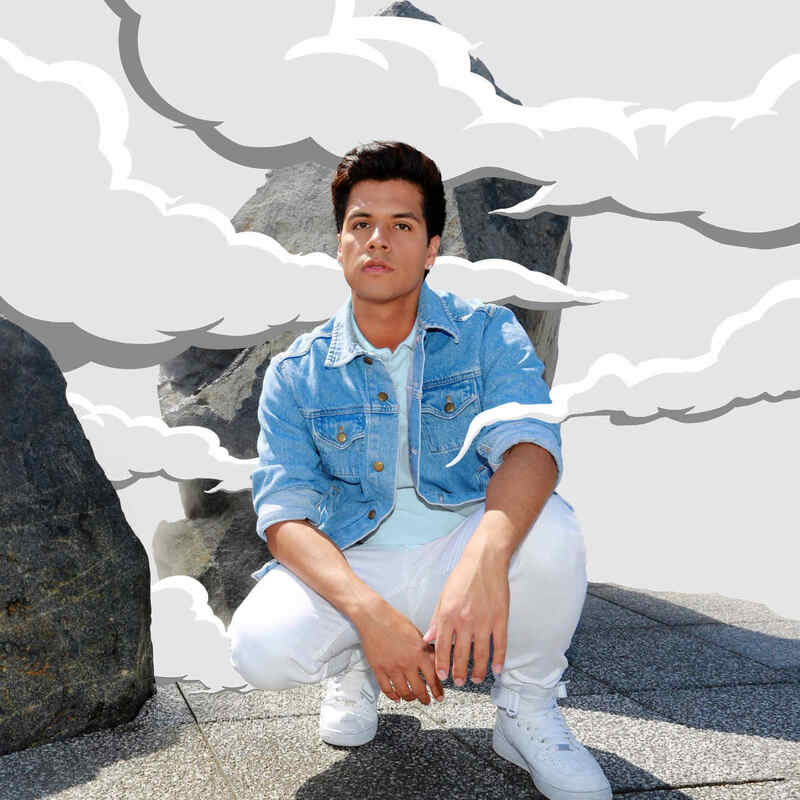 Luis Aguilera, the son of the iconic Mexican singer-songwriter, the late Juan Gabriel, continues his father's musical legacy with his latest single "No Vuelvo." The track has come just in time for the summer and sets the tone for those warm nights filled with lots of dancing. Aguilera describes it as, "a pop song with a seductive dance vibe." "No Vuelo" was released across all digital and streaming music platforms. After living a very private life for over two decades, Aguilera exploded onto the music scene last year with his debut single "Incertidumbre." The success of the song along with the support of his father's fans proved that his talent was undeniable. The song's music video has nearly 4 million views and catapulted the start of the young prodigy's music career. Aguilera knew by the age of 15 that he wanted to be a musician, but his legendary father warned him about living a public life. His father never wanted his children to have fame without choosing it. Aguilera's' passion for music and the influence of his father's contributions to Latin music led to the pursuit of his own career. Like his father, Aguilera is experimenting with different genres of music in both Spanish and English. Aguilera said, "All my compositions are a reflection of my life experiences. Each one of my songs is a channel of different expression, they are moments accompanied by music." Juan Gabriel was notorious for writing some of the most beautiful love songs and Aguilera is also utilizing his writing skills and sharing his life experiences through his music. "No Vuelvo" is sure to get audiences dancing right from the start. The spanish language single is upbeat and Aguilera's soft vocals give the track a sensual vibe as well. The steamy song is definitely the perfect addition to your summer playlist and might even inspire some to finally find the courage to kick their ex to the curb. The single is only the beginning. Aguilera has hinted at more music on the way and an EP coming very soon.